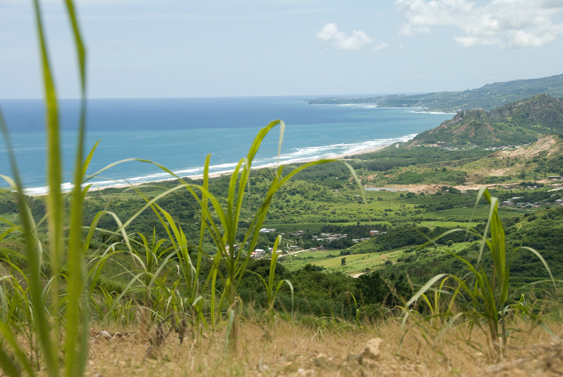 Beautiful, beautiful Barbados, gem of the Caribbean Sea! Yes, Barbados is a popular vacation destination. But, the tiny nation has a deeper relevance for over 280,000 persons who have the birthright to call the island their native home. Each November, this national pride shines through, and a uniquely Barbadian showmanship gets underway in celebration of the island’s Independence. 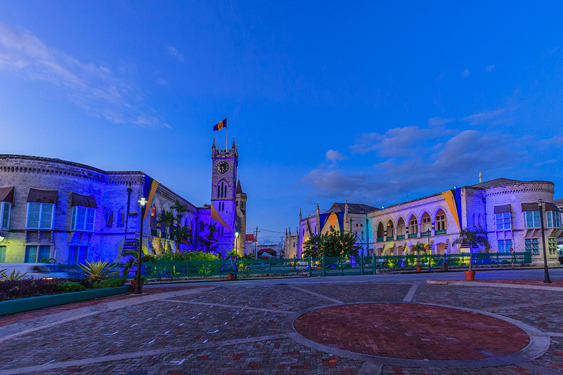 November 30th is Independence Day in Barbados, and a sense of pride and celebration fills the air. On this day, the warmth of the island’s lovely people is at its zenith, and the ultramarine, gold and black of the island’s flag are replicated across every corner. It is the national holiday, and most businesses close their doors so each and every Barbadian may gather with their nearest and dearest to reflect on their heritage and island home. 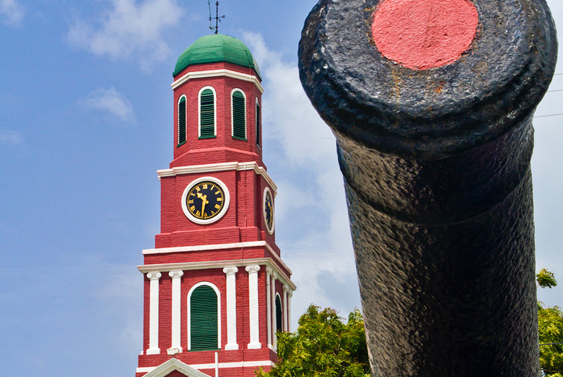 The flagship Independence Day celebration is the Independence Parade, which rightly takes place at the historic Garrison Savannah. This tradition is an ode to the day in 1966 when scores of Barbadians flocked to the Savannah to witness the first hoisting of the Barbados flag - the ceremonious signal of the birth of a new and independent nation. Years on, the parade is an impressive show of military and civilian personnel, including officers of visiting naval vessels. Patrons are treated to the colours, pomp and pageantry of the likes of the Barbados Defence Force, the cadet corps, the Barbados Fire Service, The Barbados Boy Scouts and the Girl Guides Associations and the mounted troops. The island’s Govenor General inspects the troops, who then march from the Savannah to Bay Street, where they will salute the island’s Prime Minister at government headquarters. The procession then ends at Independence Square where the over 900 marchers culminate the spectacle. Besides the parade, the purists of the Independence Day traditions also busy themselves preparing sumptuous Barbadian food, complete with the signature Independence dish - conkies. Known by older generations of Barbadians as ‘stew dumplings’. The sweet and wholesome treat is a labour of love. The main ingredients of pumpkin, sweet potato and coconut are grated by hand, then mixed with flour, lard, milk, currants and spices. The mixture is then portioned into banana leaves and steamed - more traditionally so outdoors on a coal pot! But for those who opt to take the day a bit easier, several restaurants offer Independence Day fare, offering the most sumptuous Bajan eats that are in keeping with the festivities. In addition to this, the island’s beaches are the place to be as Barbadians engage in their own versions of celebrations. For several families, an excursion to a popular picnic spot is the ritual, where music, family, friends, food and drinks are the order of the day. It is also not unusual to hear the strings of the folk song Beautiful Barbados, a tune penned by the iconic folk band The Merrymen which has transcended generations of Barbadians and has become a quasi-anthem for those lovestruck by everything Barbados. There is no way to fully capture the essence of the Independence Day celebrations in Barbados, but however you choose to celebrate, we all agree that the island is something magical!